Hey McKi: Juice Cleanse.. Take Two! I searched for a brand of organic, cold-press juice for my juice cleanse. 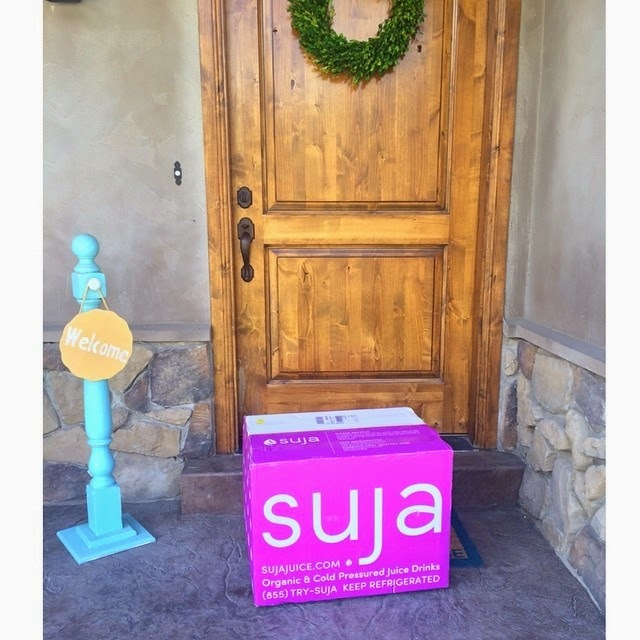 Suja was the first brand I stumbled across and after reading some good reviews I decide to get a 3 days cleanse for myself and a 3 day cleanse for my husband, who agreed to try it with me. Day 1: I woke up and tried my first juice. I was barley able to drink it!! I knew it wasn't going to taste like a jamba juice, but I had no idea it was going to taste that bad!! I convinced myself that the next juice would be better so I didn't have to finish my current juice. Well, the next one was just as bad. I called my husband who was having a similar experience with the juice but we decided to try to tough it out. When 5:00 rolled around I had maybe drinking a total of one juice.. I would open a juice try it and not be able to finish it. I had no energy. I was dying for some food. 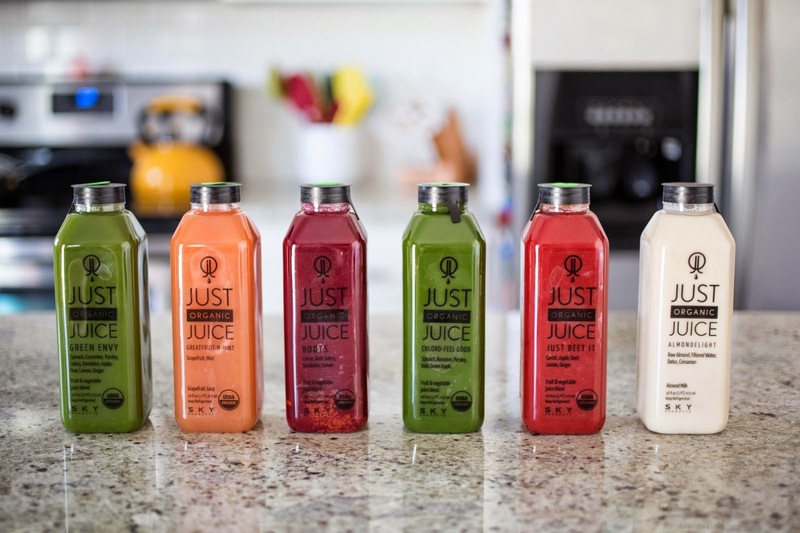 My husband came home and felt the exact same way so we both decided we had had enough and it was time to call it quits with this juice cleanse. I really wanted to finish the cleanse but I knew I didn't have it in me to. We ended up throwing away 4 full days worth of juice because the taste was so bad. 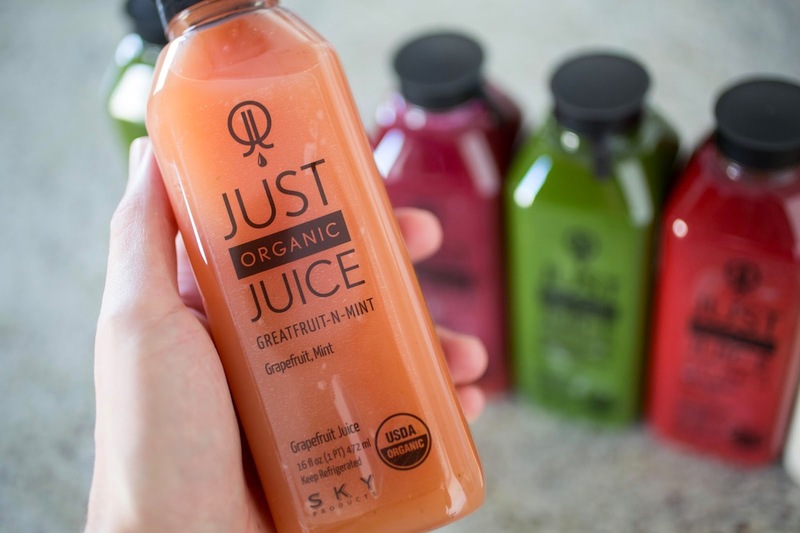 So I decided not to blog about the juice cleanse because I didn't finish it and decided I wouldn't have much of a good input on juice cleansing. I kept reading up on the benefits of juice cleansing and how it is a great way to detoxify your body. So I began researching other organic, cold pressed juices. I came across Just Organic Juice which is a smaller company based out of Utah. The reviews always were great so I decided to give it a try. This time I only ordered one Just Cleanse for myself, because I didn't want to end up wasting a bunch of juices again. Day 1: To my surprise this juice wasn't bad at all! Of course, it didn't taste like a milk shake but it was actually fairly good! With each juice I would open it and debate even trying it because I could still remember the taste of the first ones but every time I was pleasantly surprised with the taste! I loved feeling like I was giving my body what it needed! The Juice Cleanse helped with my sugar cravings and gave me more energy!! And it was a great jump start with getting back to eating clean! So if you are in Utah (Just Organic Juice only is available to Utahn residents at this time) then I high recommend Just Organic Juice!! What was the cleanse you tried? I want to do one but I have always been so nervous it would taste yucky! Have you heard of Mend Juicery in Provo? I'm curious how they would compare as well. I'll have to try Just Organic Juice when I am next in SLC! I have tried Vive Juicery and like them, particularly the fact that you get $1 off when you bring back glass bottles. 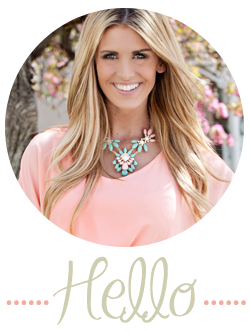 Nice to see a blogger from Utah :) I am moving to SLC in May and have been trying to find more bloggers from Utah, specifically health and fitness related ones. I thought it was just me! Suja was so horrible I couldn't even finish one juice! I'm so terrified to try another cleanse because of thus experience. That’s going to be really helpful, but if you need additional tips, you’re always welcome to read it. That’s a really important choice, so be ready!